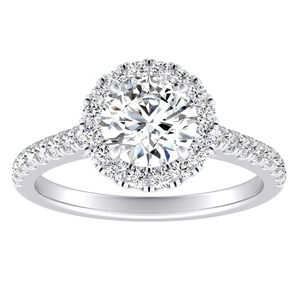 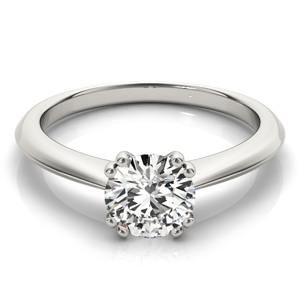 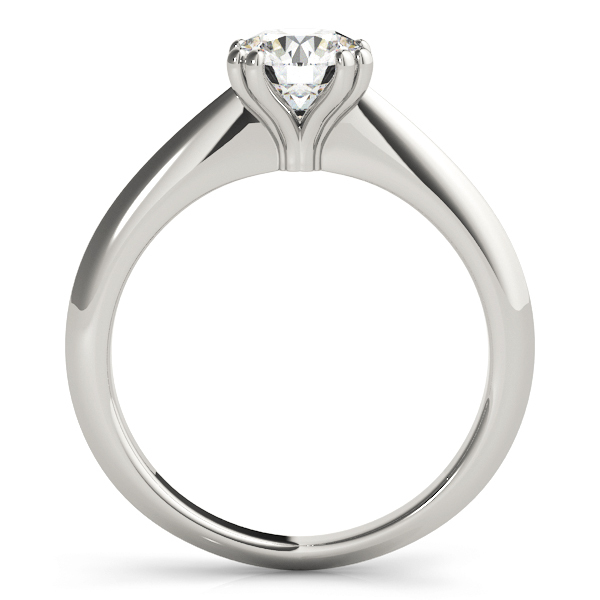 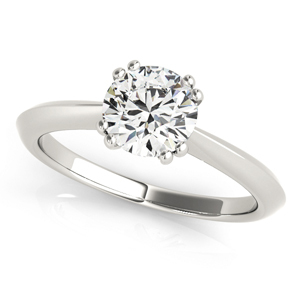 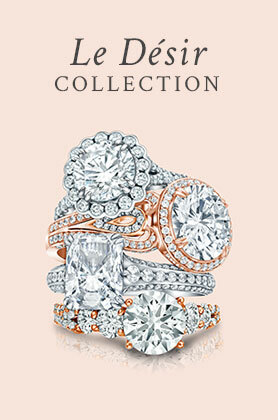 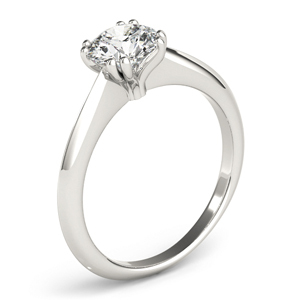 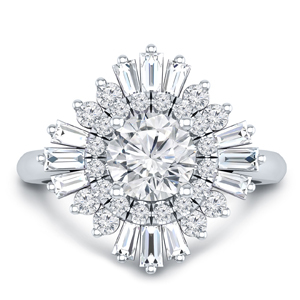 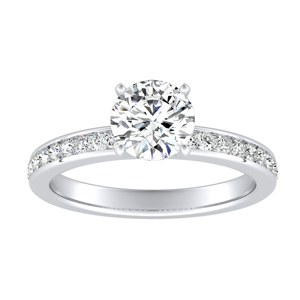 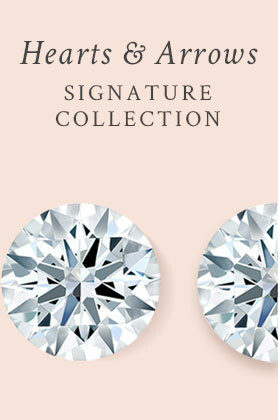 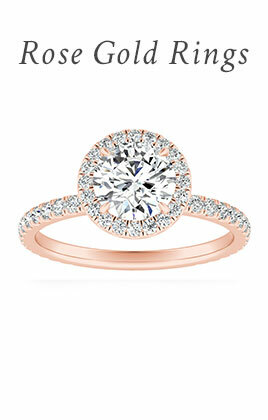 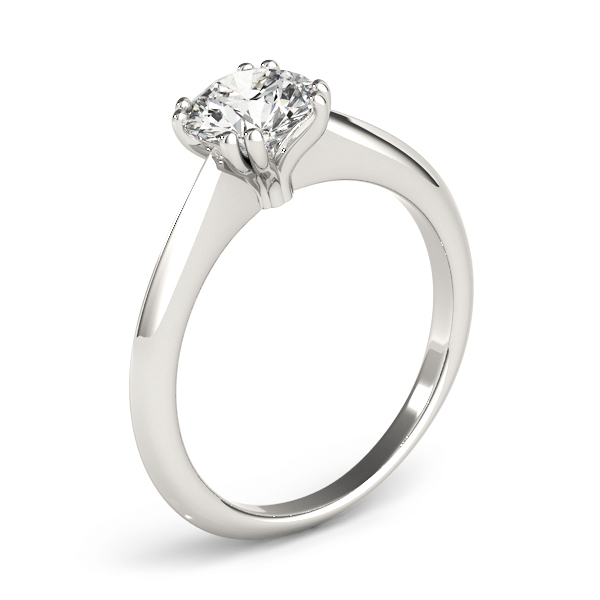 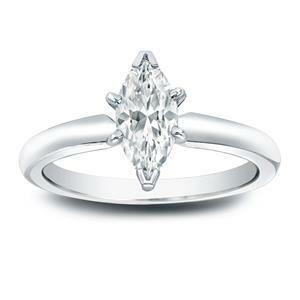 Feminine 8-Prong solitaire diamond engagement ring for contemporary elegance. 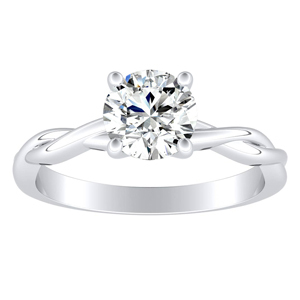 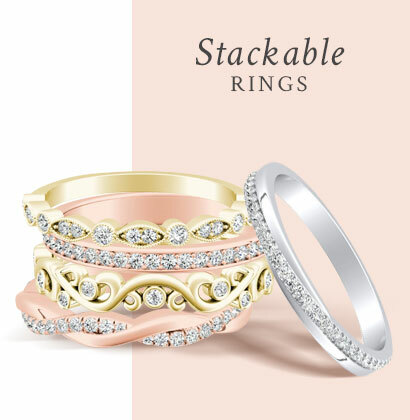 This ring intertwines the graceful ribbons of precious metal that bloom and embrace the center stone, securing it with split prongs. 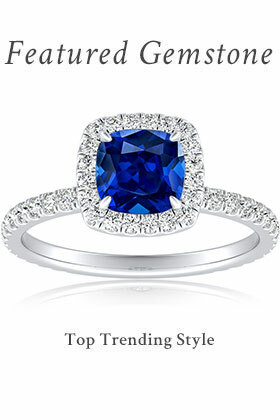 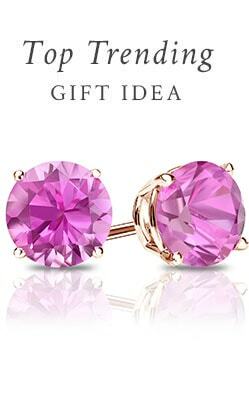 Minimum Carat Weight 0.50 ct. tw.